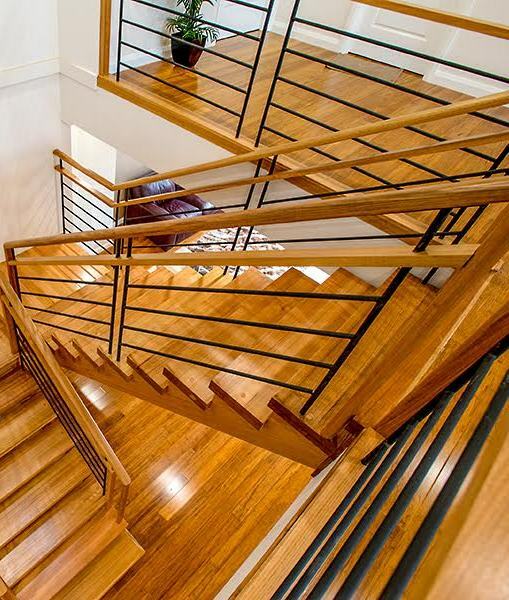 Signature Stairs is a small family owned, Melbourne based, boutique stair builder. Signature Stairs was founded in 2009 by brothers Ian and Mark Crosher. Ian had been working in the stair building industry for more than 20 years and had decided it was time for him to build his own stair business and offer something a little different to what the other stair builders were doing. With Ian’s reputation in the industry it didn’t take long for the word to spread. Ian is fastidious when it comes to designing, building and installing quality structural staircases. His attention to detail and his ‘nothing less than perfect’ approach, ensure that the staircases that Signature Stairs create for builders and owner builders all over Victoria are a cut above the rest. 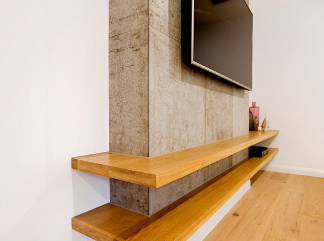 His registered building practitioner qualification also allows for him to complete large stair projects and make structural changes to existing stairwells if required, as is often necessary in some of the larger building projects or when extensions to existing homes require a staircase. The sales team at Signature Stairs is led by Debbie Crosher, Ian’s wife. She has been listening to stair talk for the last 25 years, and prides herself on being totally approachableand helpful to her clients. 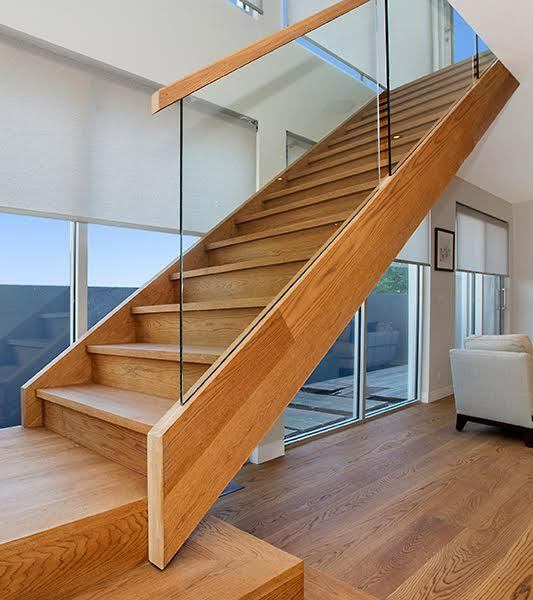 She is very thorough in providing details about a staircasein ways that they can understood, and is happy to spend the time to go through quote options and possibilities for your future staircase project. Signature Stairs is proud to have a great team of tradesmen. Our staff pride themselves on manufacturing and installing staircases to the highest quality of standards. Care and precision is taken with every step of the manufacturing and installation process. We ensure that our clients are completely happy with the finished staircase. At Signature Stairs we don’t have a set product range as such. We offer a to design and build a staircase that is unique to each customer and each building project. We aim to make your stair, The Way You Want. Keeping in mind that the building code has tight regulations on staircases, we also need to ensure that your staircase and balustrade complies with the BCA. We build all kinds of stairs……staircases that are purelyused to get from A to B, as well as staircases that are an architectural statement in a home or a bespoke item in many top end homes around Melbourne. We use a variety of beautiful timbers, and materials including Glass, Steel and Stainless steel. Please feel free to give us a call, send us your plans, or make an appointment to visit our factory/showroom. We look forward to discussing with you the options for your future stair project. Signature Stairs is located at 38 Parkhurst Drive, Knoxfield. To get the most out of your stair project, our best advice is to begin your stair design early. Many owners, designers and builders find themselves approaching the completion of a signature project without a real plan for the staircase. They find themselves scrambling to put something together at the last minute and an entry way to a home becomes a missed opportunity. We work with owner, architects and builders from early on in the process to ensure that this doesn’t happen. A design driven construction process require all parties to be proactive. Good design decisions are made early. Often structural changes are required to a stairwell. Some of the more difficult to source timber varieties often need to be sourced months in advance.We take great pride in getting things right the first time.